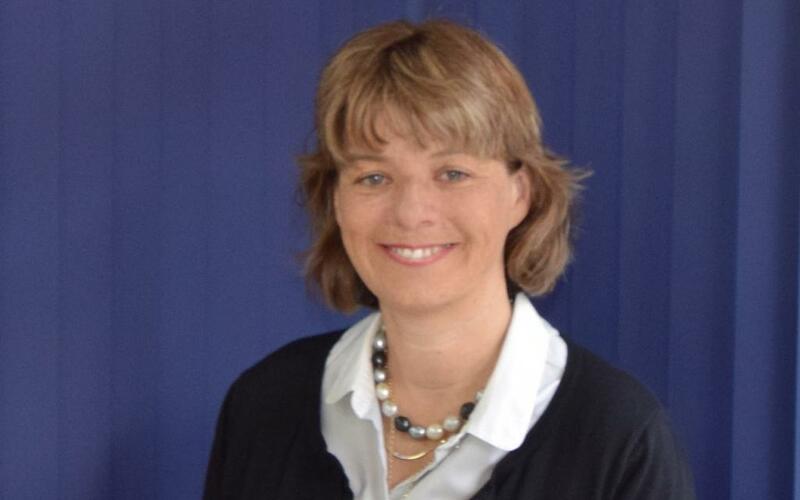 Angela Newark has owned her franchise for ten years, having purchased the Martin & Co Saltaire office in 2006. Since then she has grown into her role as a business owner and she purchased her second office, the Keighley branch of Whitegates, in early 2016. But it wasn’t an easy journey for Angela. Where did it begin? Fortunately for Angela, she had a background in buy-to-let investment, so the draw to property and estate agency was a natural one. I was used to running my own business and the chance to work in tandem with a support network really excited me, so I used the money from my restaurant sale to buy the Martin & Co Saltaire office. But things didn’t go as expected. Before long, Angela felt she was failing as a business owner. Angela had bought her business just before the financial crash in 2007, and felt the full force of its impact on the property market. Today, Angela owns two agencies, and is able to share her time equally between business and family. How did Angela get through the hard times to where she is today? Making a success of yourself in business is a marathon not a sprint. It’s no different to raising your children. You nurture them, encourage them, stay patient and put in the hard hours – the results will speak for themselves. Angela now has a business to be proud of, and can look to her new office as a symbol of her success. What are her hopes for the future? Do you want to open your own estate agency? If you'd like to follow in Angela's footsteps and run your own successful business we'd love to hear from you!